Focus on your product. We do the rest. 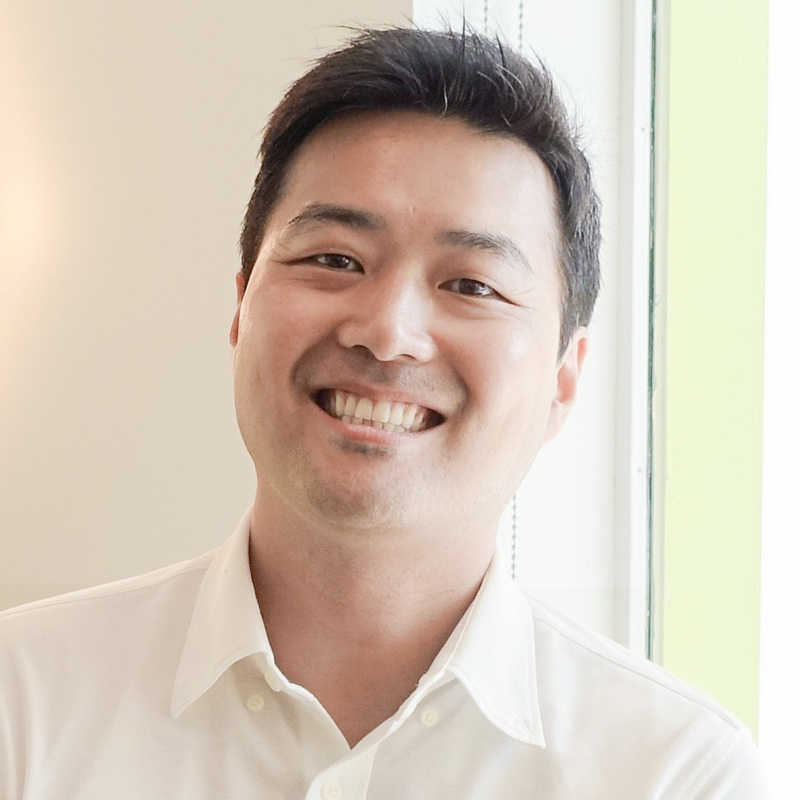 Daeki started his career as a venture capitalist at TransLink Capital, in which he led multiple early stage investments. He also actively supported multiple portfolio companies and was deeply involved with many early stage entrepreneurs. 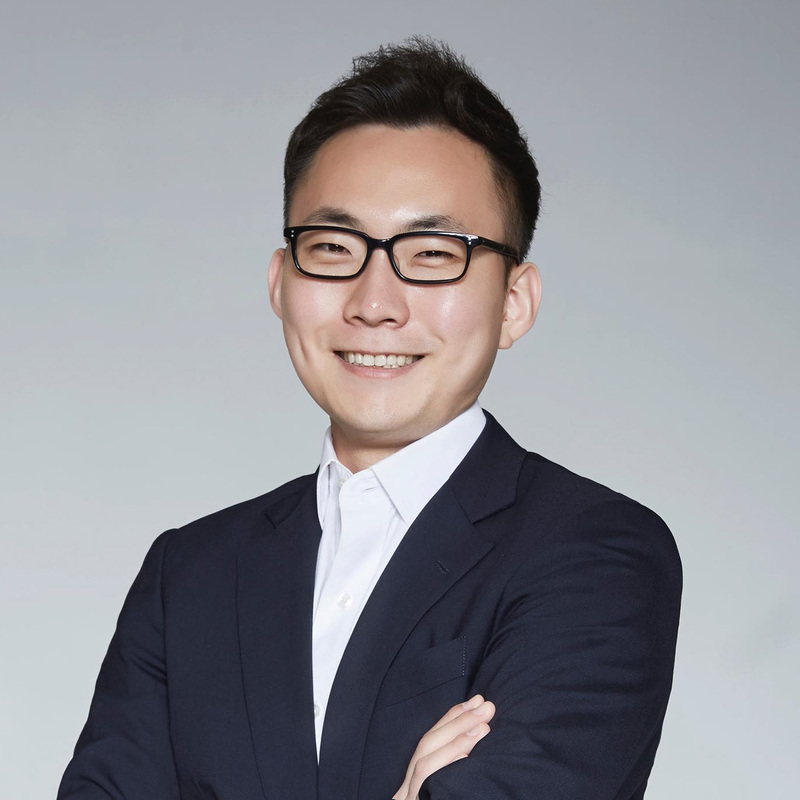 He spends his spare time learning about new technologies and was impressed with the potential of “socioeconomic revolution” through token economics, at which point he decided to build ICX Station to support entrepreneurs who are trying to build next generation businesses on blockchain. 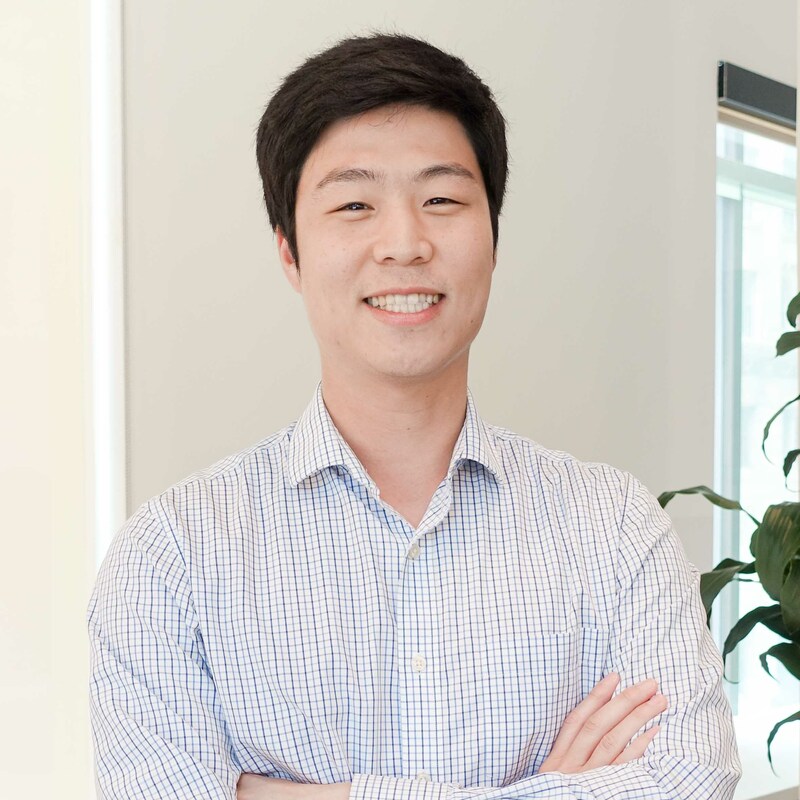 Daeki earned his Bachelor of Science in Business Administration from Haas School of Business at the University of California, Berkeley. 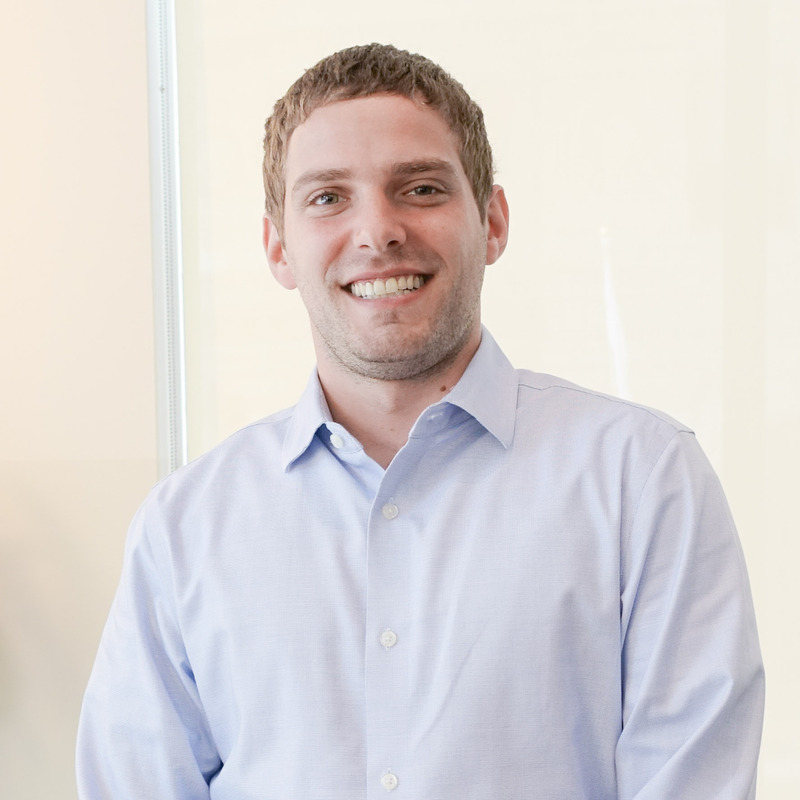 Scott earned his Master of Science in Finance (MSF) from Vanderbilt University in 2016, followed by two years of Investment Banking experience at Deutsche Bank with a focus on Asset Backed Securities. During his time at Deutsche Bank he dedicated his nights and weekends to self-education on the nascent blockchain and cryptocurrency space, eventually leading to his current role at ICX Station. 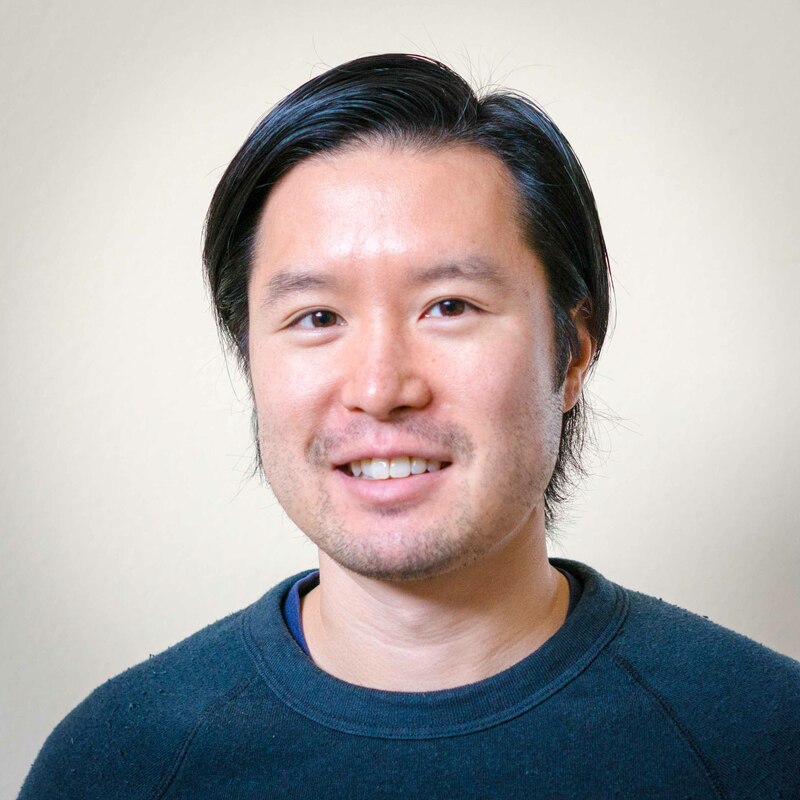 Hyun began his career as a software engineer more than 10 years ago with LG Electronics, before moving on to the corporate venture capital space with GS Shop, Korea's largest corporate VC, for several years. 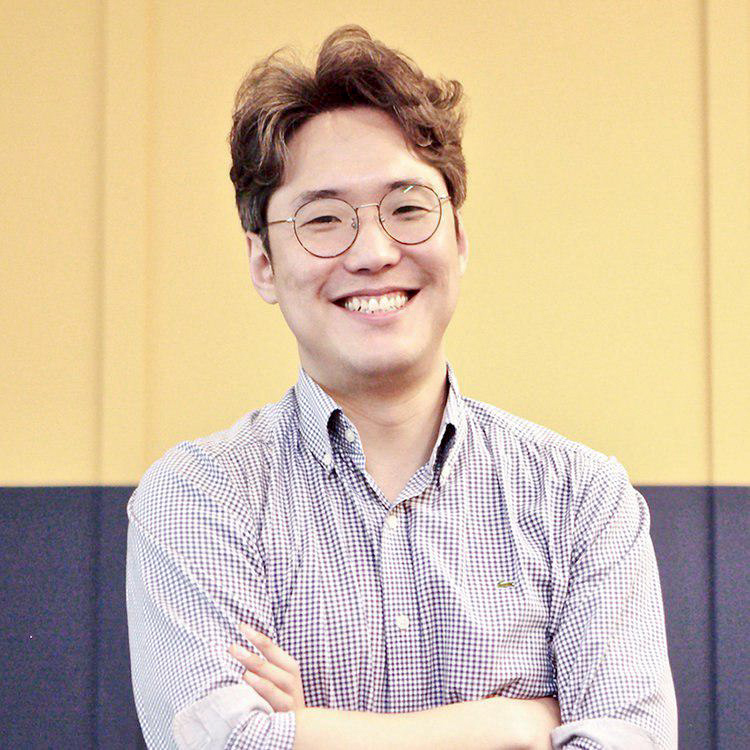 After witnessing the movement in the blockchain space, Hyun realized that blockchain would be a new frontier that would revolutionize industries in the same manner that the web and mobile sectors did. 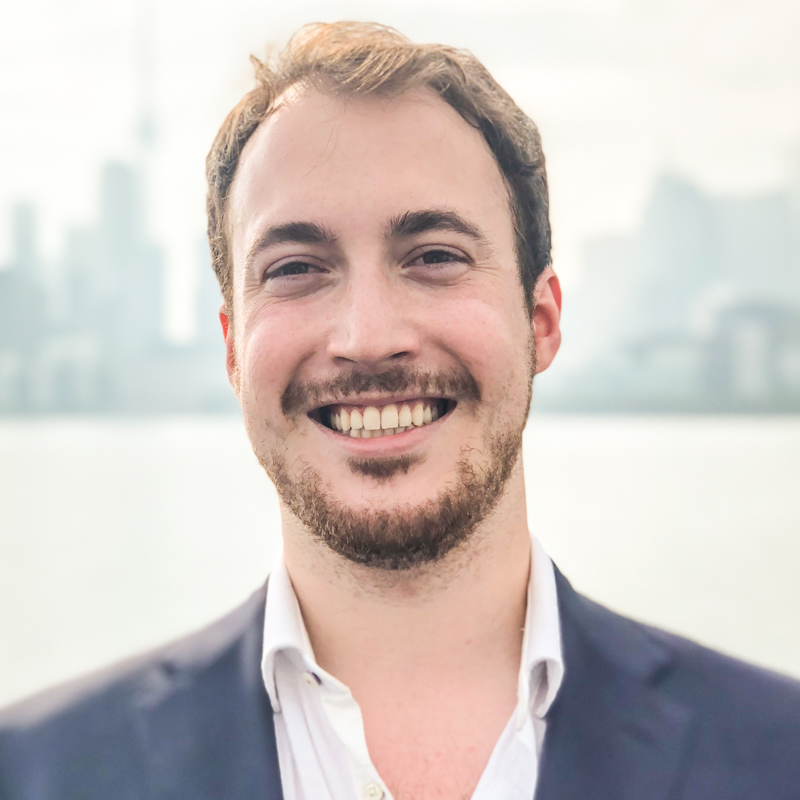 He decided to begin his new career in the field and is currently the Co-founder and Managing Partner of Deblock, ICON's VC firm and accelerator partner. 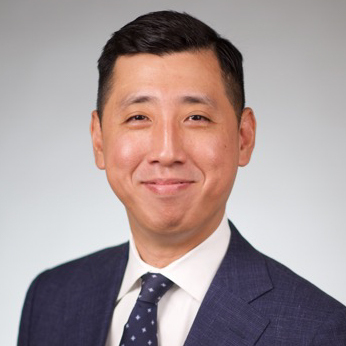 Minkoo began his career as an Investment Banking Analyst at Mizuho Securities’ Real Estate & REITs Group, before leaving in 2016 to pursue a career in the startup field. 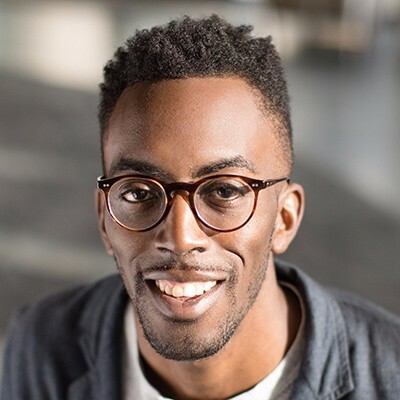 Prior to joining ICON in 2017, he worked for ATEAM Ventures as a Business Development Manager, where he gained extensive experience in managing a business and fundraising. 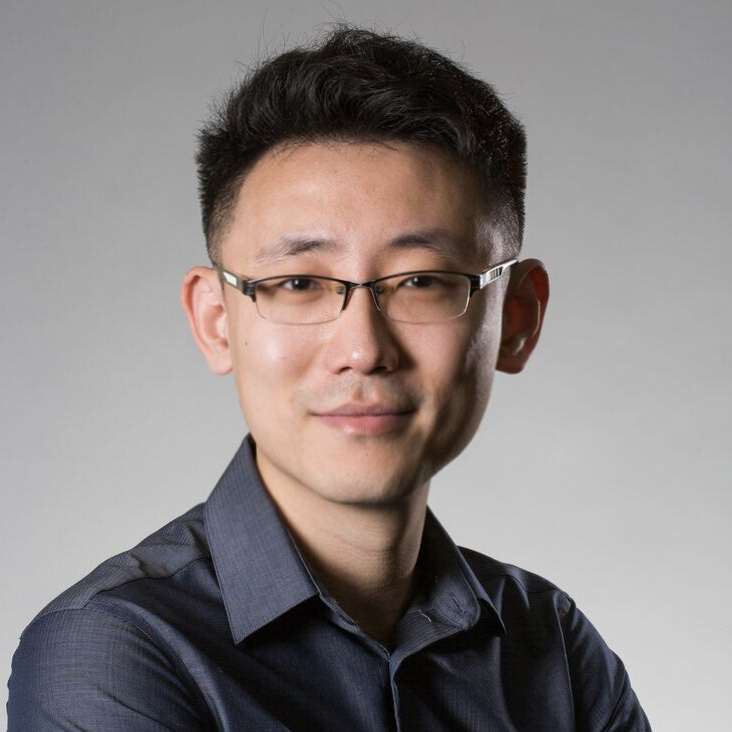 His particular interest lies in how blockchain technology can disrupt the existing business models in this era of decentralization. Minkoo holds a BS in Commerce (Economics and Industry Tract) from Waseda University. Who are the ideal candidates for ICX Station? Does the team need to relocate to each location? For the acceleration period, we strongly encourage teams to move to the respective region. How do you evaluate a project? Factors include, but are not limited to: blockchain & token use case, strength of team, product development, and market opportunity. Are there specific verticals that ICX Station focuses on? No, we do not have a specific focus. We like projects that are working on ideas that can be adopted in the real world while understanding the current capabilities of blockchain. What is your relationship to the ICON Foundation? ICX Station is a separate entity from the ICON Foundation with the goal of growing the ICON Ecosystem. The ICON Foundation invests in projects coming through ICX Station but does not have any direct management of ICX Station. Our occasional newsletter highlights ICX Station news, events, and the latest from companies in our batch.